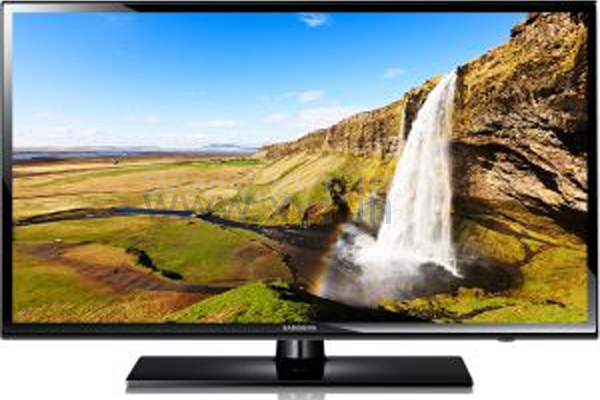 LED televisions have become a top choice for Indian buyers today because of their sleek and stylish looks as well as ultimate picture and sound quality. 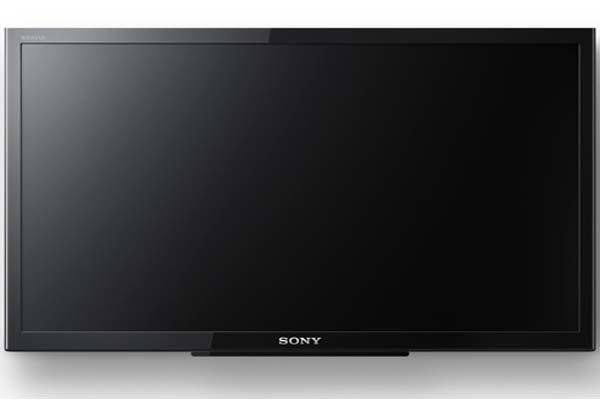 They are also easy to be installed and can be fitted in compact spaces. 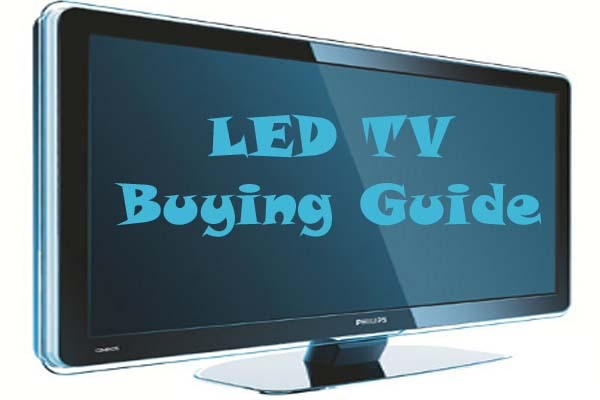 In few recent years demand of LED TVs Brands in India is increased very rapidly because it is the perfect combination of picture and sound quality. 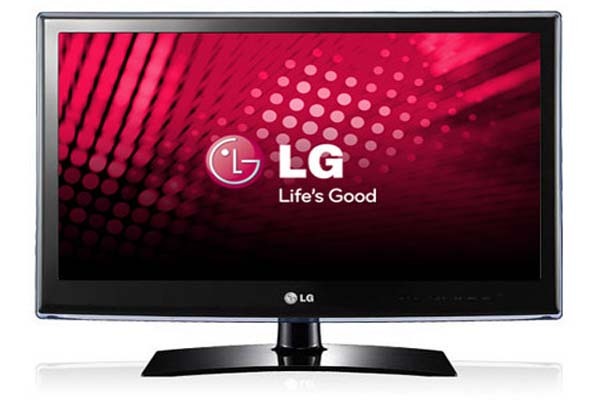 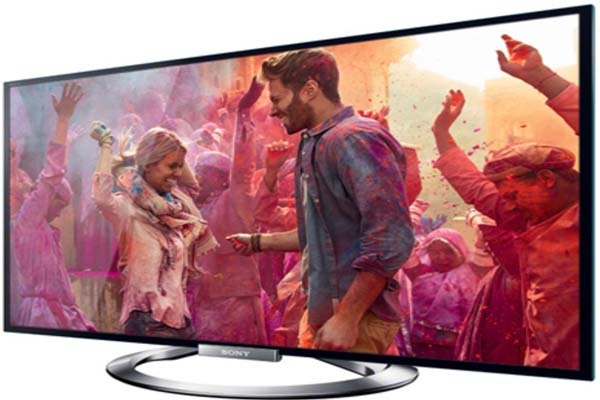 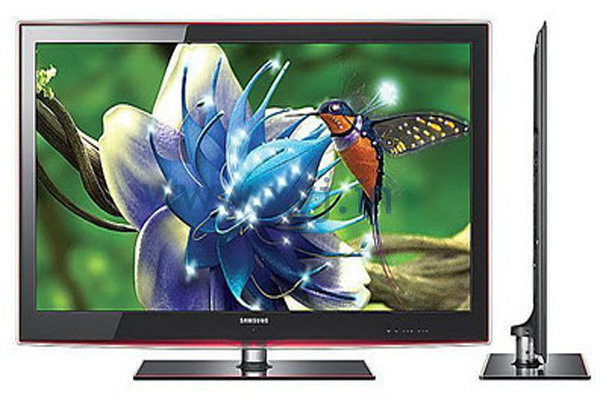 In comparison of LCD TVs LED TVs are brighter, crisper and produce sharp picture.